Fair Business Loans – Spot the difference! We are now well into 2017 and perhaps you’ve decided that now is the time to expand your business? Uncertain times to be sure, but life goes on, and as a small business owner you don’t want anything to hold you back from achieving your dream! You are not alone in this. In fact, the recent SME Growth Watch Report 2016 - from Hampshire Trust Bank - revealed that an overall 58% of UK entrepreneurs feel confident about obtaining additional business funding over the coming year to grow their businesses. 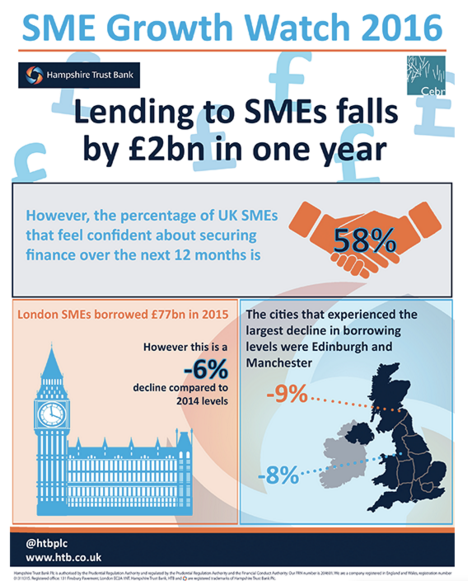 This figure was slightly higher - 60% - in London, despite a 6% decline in business loans London from the previous year, and an overall drop in lending to SME’s by £2 billion. So, if you are one of those 60% in London thinking about financing the growth of your business you may already be starting to research business loans in London. You may well be starting from the premise that all lenders are pretty much the same, right? Wrong!! Fair Business Loans is a natural choice for business loans in London because that’s where we started - and until recently was the only place we operated. 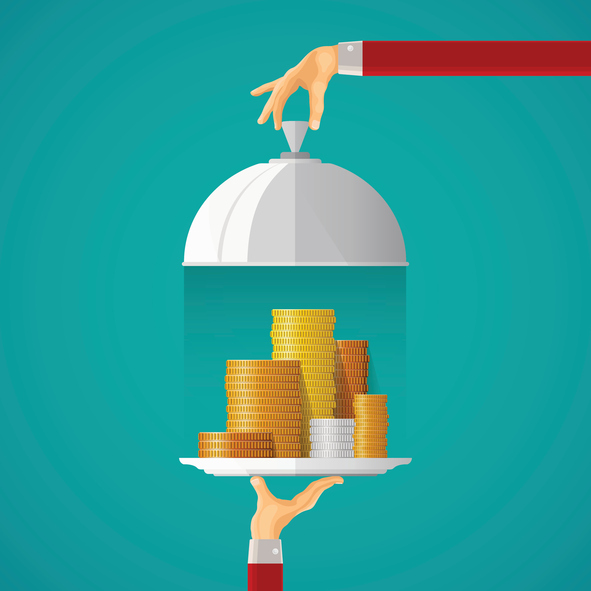 This means that we have specialist knowledge of the capital and its unique business environment, so can provide relevant advice, as well as honest and transparent business funding. Because we have such a passion for helping small businesses grow, we are delighted that technology is now enabling us to operate on a nationwide basis, as well as in London. Our online application - supported by a dedicated team of experienced Relationship Managers - allows businesses from all over the country to apply for a loan with us. This is good news for SMEs in other major cities who have also experienced small declines in lending but are positive about their prospects this year. Fair Business Loans can offer unsecured business loans of between £5000 and £50000 to businesses that have been actively trading for a minimum of 24 months, at the time of application. Interest rates range from 1.5% to 4.2% per month and are set on the basis of our assessment of your financial status. To see exactly how much your specific loan would cost for the amount you want to borrow have a look at our online loan calculator here. An arrangement fee of 5% for new clients (3% for existing clients) is charged if a loan has been approved and you have accepted the loan: if a loan application is declined we will not charge you anything. This arrangement fee is taken from the loan prior to loan disbursement. At Fair Business Loans, we treat each potential client as a human being. We look at every case on its merit, and base our lending decisions on the whole picture rather than just credit scores. All we ask is that you are honest and upfront with us - as we will be with you. If we do approve your business loan we are then able to process it quickly so that the money can reach your account within 7 days of us first receiving your application. So, if you are researching business loans London and beyond then why not talk to us at Fair Business Loans and see how we can help? To find out more, get in touch with us today!